Join the MAM club to discover the many benefits that they have to offer! 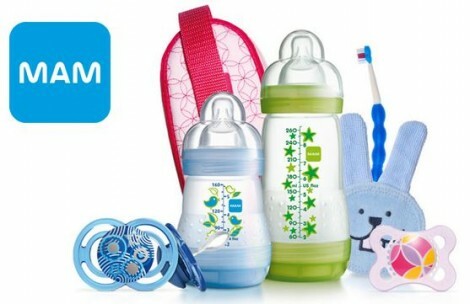 Once you are registered you will be given opportunities to test MAM products for FREE, have the option to enter contests and win GREAT prizes, receive monthly newsletters and Much More! Simply follow the link and fill in the registration form with your complete information. 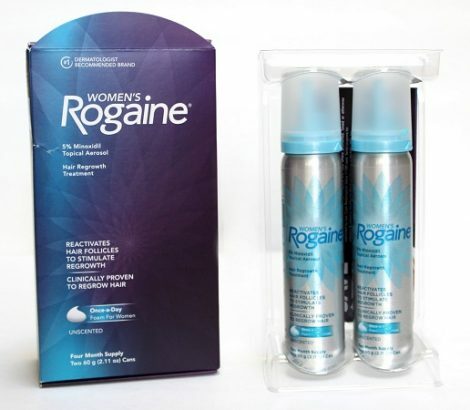 If you are a woman suffering from hair loss you can apply by April 22, 2018 for your chance to be chosen to try and review Women’s ROGAINE 5% Foam for FREE! Just follow the link over to their site and fill in a brief survey. Those selected will be notified via email.